Bring your business to Tonganoxie. The members at Tonganoxie Business Association love our beautiful city of Tonganoxie. We love it so much that we have dedicated ourselves to supporting the business community by sponsoring events that help to strengthen the sense of community as well as bring new visitors to our town. We love it here and know you will, too. For more information about Tonganoxie Business Association, email us at Tonganoxiebusinessassociation@gmail.com. 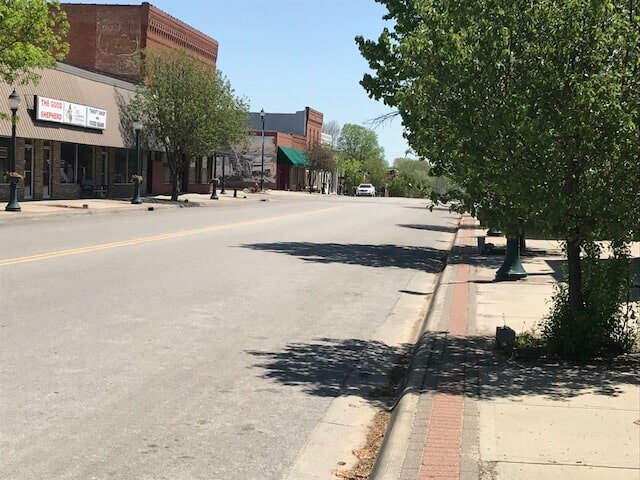 Located in Leavenworth County (population 79,315), the community has been one of the fastest growing in Kansas. Home to the internationally known retailer of high-end clothing Peruvian Connection, S&S Alloy, Biomedical Devices of Kansas, Hobby Monster Customs/Kansas Powder Coating, Mid Star Lab, and a mix of quaint small shops, Tonganoxie’s business community continues to grow. This 237-acre parcel was purchased by the City of Tonganoxie in 2009 and annexed into the city limits in 2010 to be developed as a business and industrial park. 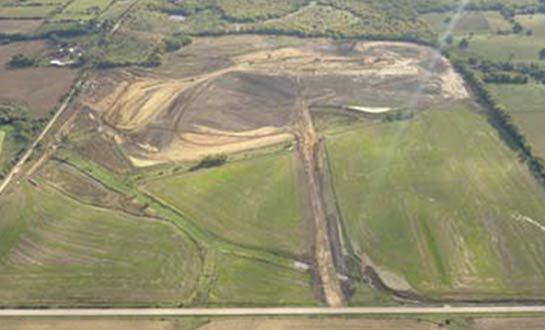 The City has contracted to have 135 acres graded and all utilities extended. Work began in June 2017. The park is 3 miles north of I-70 on an improved 222nd Street (CR1).